Excellent building site! 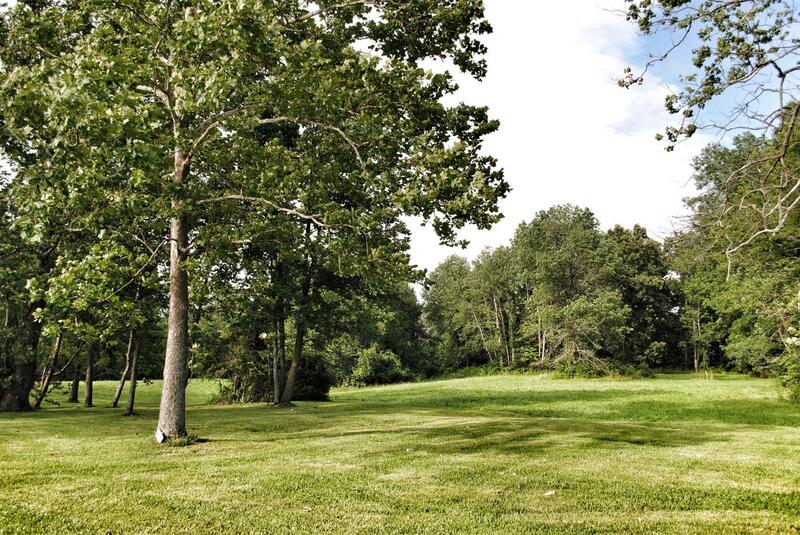 This beautiful 1.6 acre lot features a mostly wooded lot with some flat pasture and a small creek. 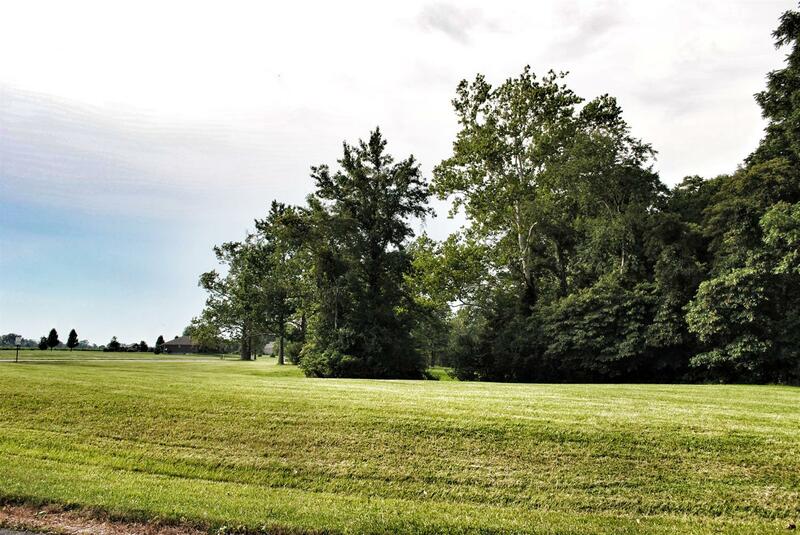 Located in an upscale development, this lot gives all the amenities you would expect while offering the seclusion and setting of country living. 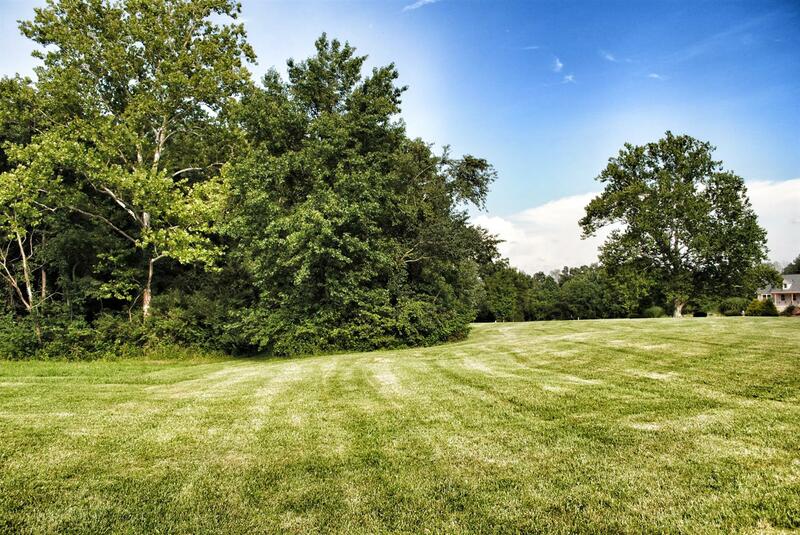 Can be combined with lot # 30 for more acreage.